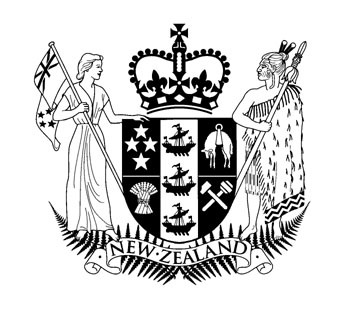 In accordance with the Letters Patent dated 14 December 2010, as amended on 7 February and 27 August 2012, we have the honour to present to you the report of the Royal Commission on the Pike River Coal Mine Tragedy. It has been a privilege to undertake this work. 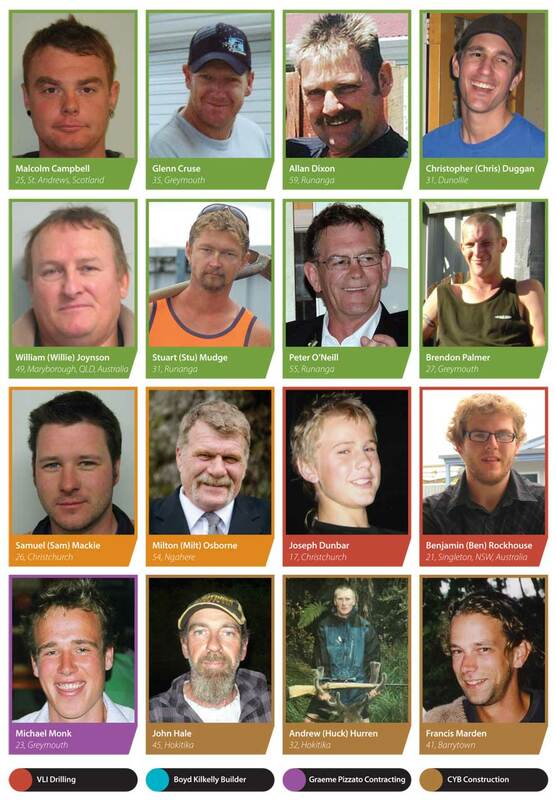 We hope that our report will help to ensure that New Zealand does not see a repetition of the tragedy of 19 November 2010 when 29 men lost their lives in the Pike River mine. Dated this 30th day of October 2012. 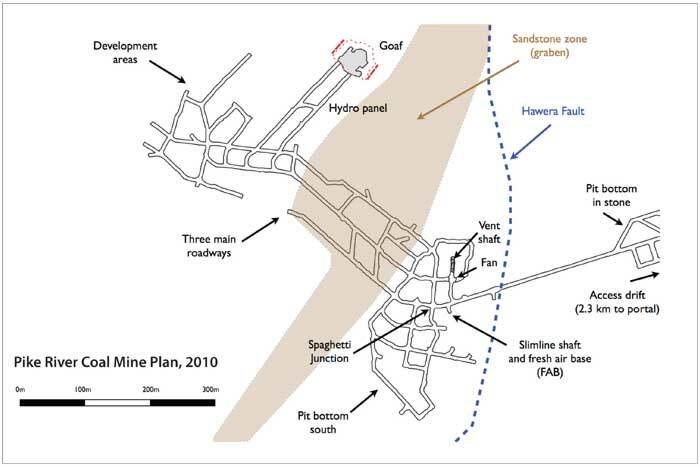 The explosion at the Pike River mine on 19 November 2010 brought home to New Zealanders once again the risks of underground coal mining. 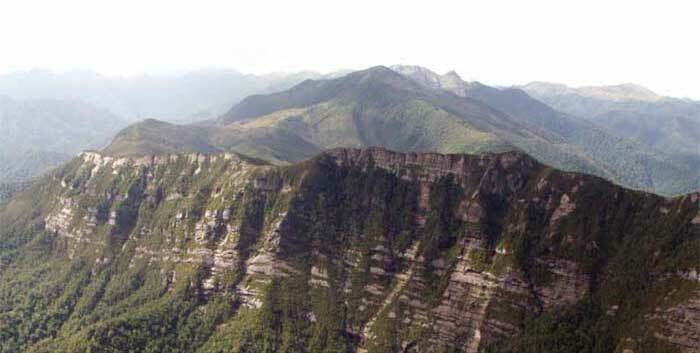 The 29 men who died follow a long line of other people who have perished in New Zealand mines over the previous 130 years. 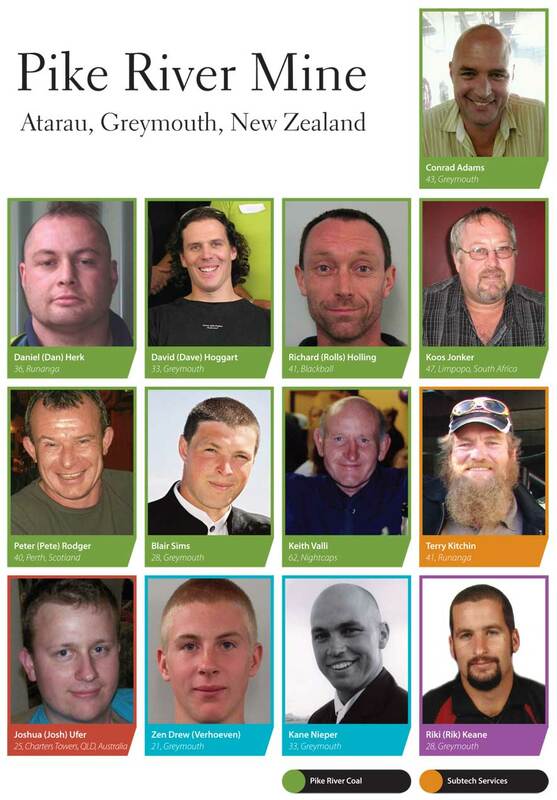 This, sadly, is the 12th commission of inquiry into coal mining disasters in New Zealand. This suggests that as a country we fail to learn from the past. The commission was established in December 2010 to report on what happened and what should be done to prevent future tragedies. The terms of reference are on pages 6–9. In making our inquiries we have gathered voluminous evidence, both written and oral. We have necessarily had to be selective in determining how much can be included in our report. The commission has aimed to be fair to all concerned in the tragedy and has avoided criticising individuals, unless it was necessary to do so to properly explore what happened. The commission is not a court of law and its views and conclusions should not be interpreted as determining, or suggesting the determination of, criminal or civil liability of any person. The commission has tried to uncover the systemic problems lying behind the tragedy so that recommendations can be made for the future. One difficulty the commission faced in making its inquiries was that, at the same time, criminal investigations into the tragedy were being conducted by the New Zealand Police and the Department of Labour (DOL). The commission arranged its public hearings in four phases for efficiency and in an endeavour to minimise any conflict with the criminal investigations. The commission used the DOL investigation report and associated material, where it was appropriate to do so, to gain an understanding of what had happened. Volume 1 is an overview of what happened at Pike River and what should be done for the future to avoid such tragedies. Sixteen primary recommendations then follow. Volume 2 is a more detailed and technical analysis of the tragedy, together with the reasoning that led to our recommendations. Volume 2 also contains appendices that further explain the conduct of the commission. We wish to acknowledge and thank the many people who have assisted us with our inquiries, and our counsel, executive director and staff who have worked so hard. We wish to acknowledge the families of the deceased men. Many attended the commission’s hearings and provided evidence. We were impressed with their fortitude and courage. The commission would also like to acknowledge John Haigh QC, who died during the course of the commission. The lessons from the Pike River tragedy must not be forgotten. New Zealand needs to make urgent legislative, structural and attitudinal changes if future tragedies are to be avoided. Government, industry and workers need to work together. That would be the best way to show respect for the 29 men who never returned home on 19 November 2010, and for their loved ones who continue to suffer. And, lastly, it is declared that these presents are issued under the authority of the Letters Patent of Her Majesty Queen Elizabeth the Second Constituting the Office of Governor-General of New Zealand, dated 28 October 1983,* and under the authority of and subject to the provisions of the Commissions of Inquiry Act 1908, and with the advice and consent of the Executive Council of New Zealand. In witness whereof We have caused this Our Commission to be issued and the Seal of New Zealand to be hereunto affixed at Wellington this 14th day of December 2010. Extended to 28 September 2012 on 7 February 2012 (CAB Min (12) 3/1); further extended to 30 November 2012 on 27 August (CAB Min (12) 30/7).